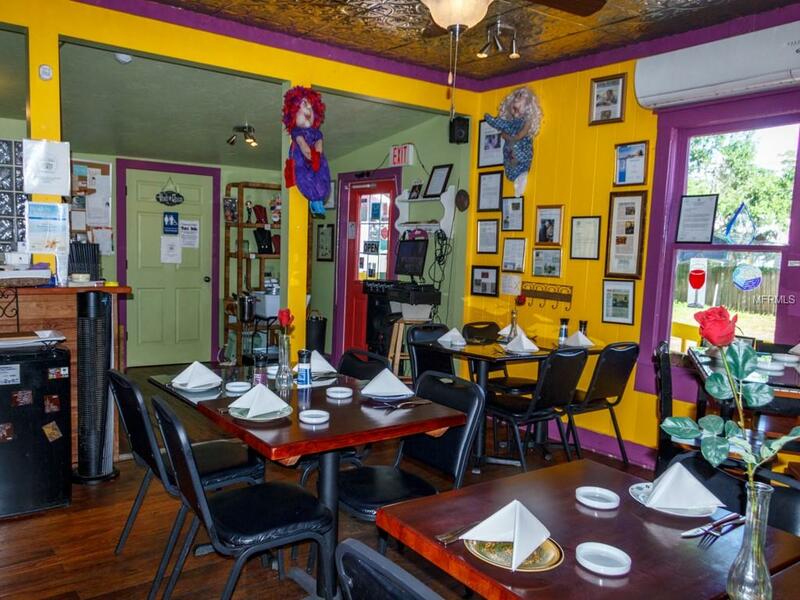 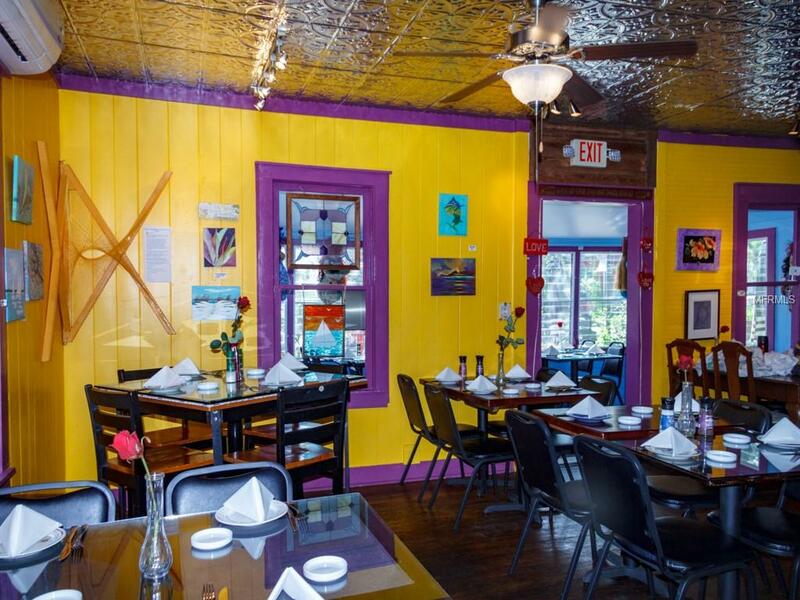 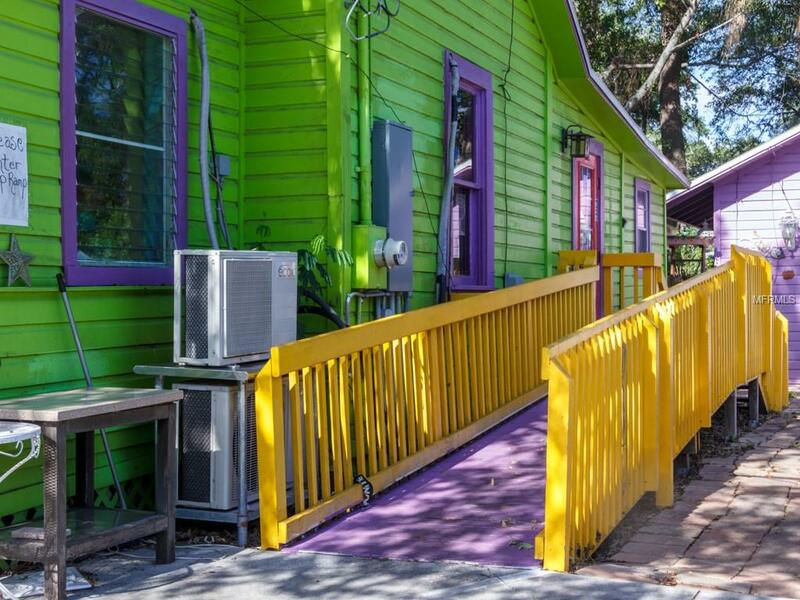 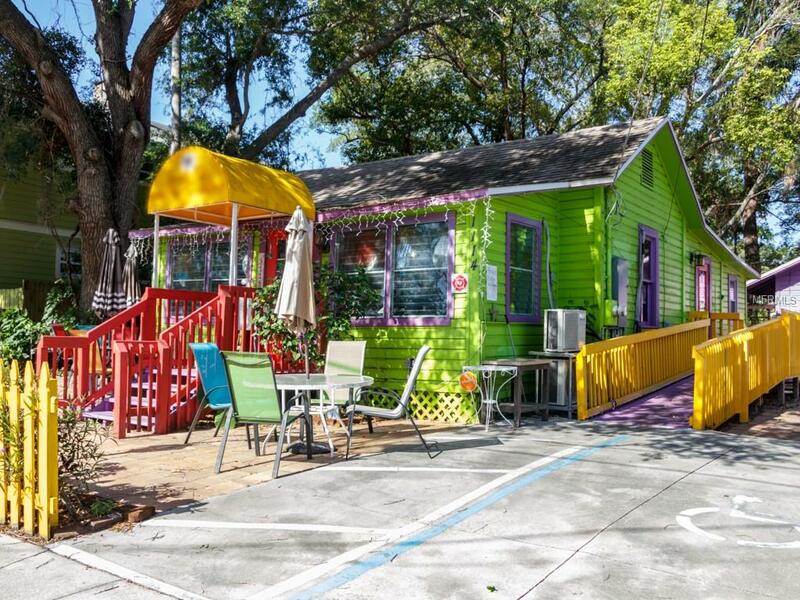 Great restaurant and tiny house in Village of the Arts - Super location on 12th Street West - An eclectic live/work community of residents, galleries, studios, shops, restaurants, and healing arts. 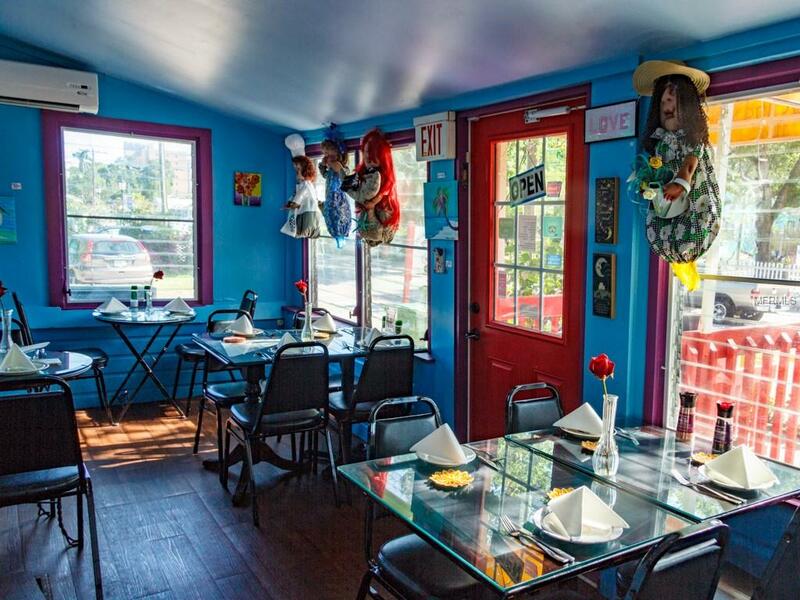 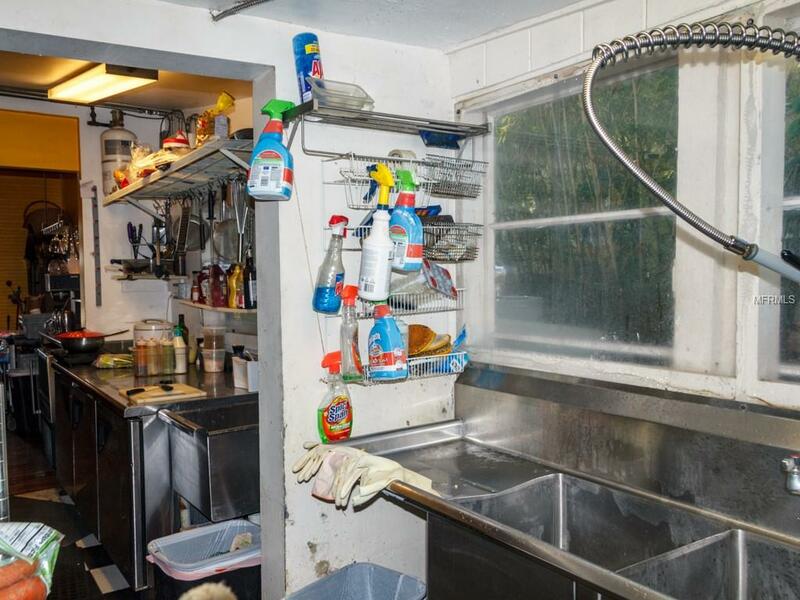 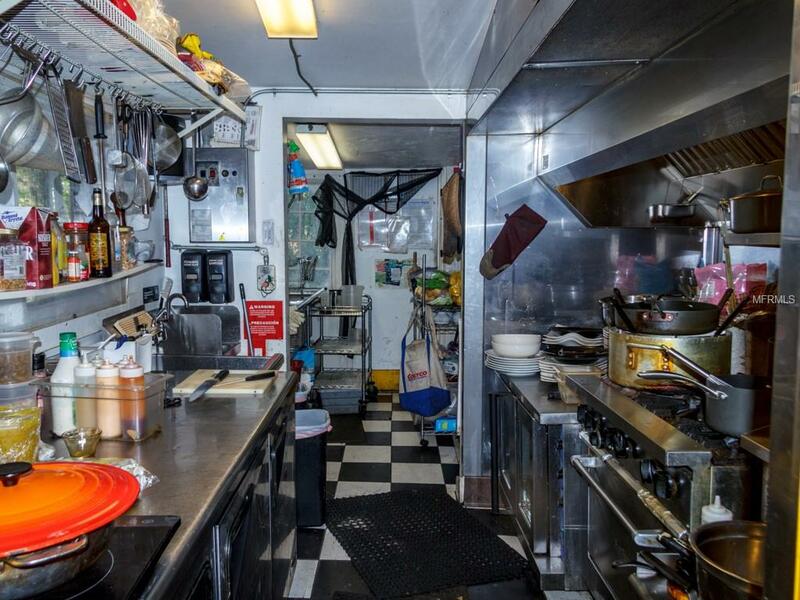 Turn key property includes: commercial kitchen, tables/chairs/fixtures. 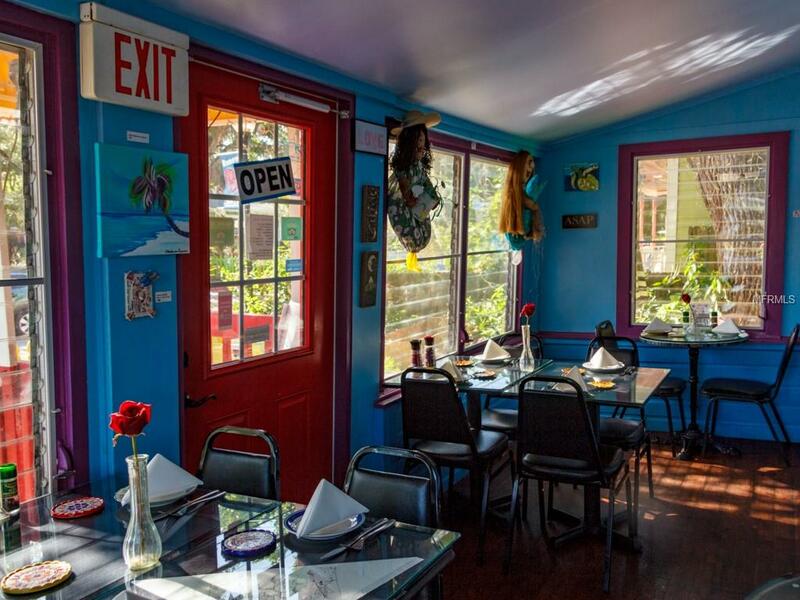 Fully ADA compliant restaurant includes ramp, bathroom and parking space. 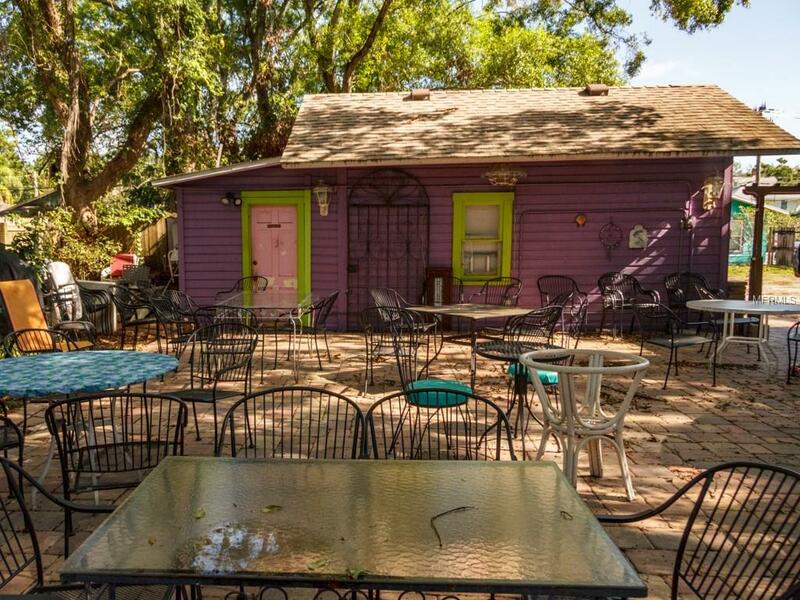 Seating - 30+ indoors, 20+ front patio, and 60+ rear patio. 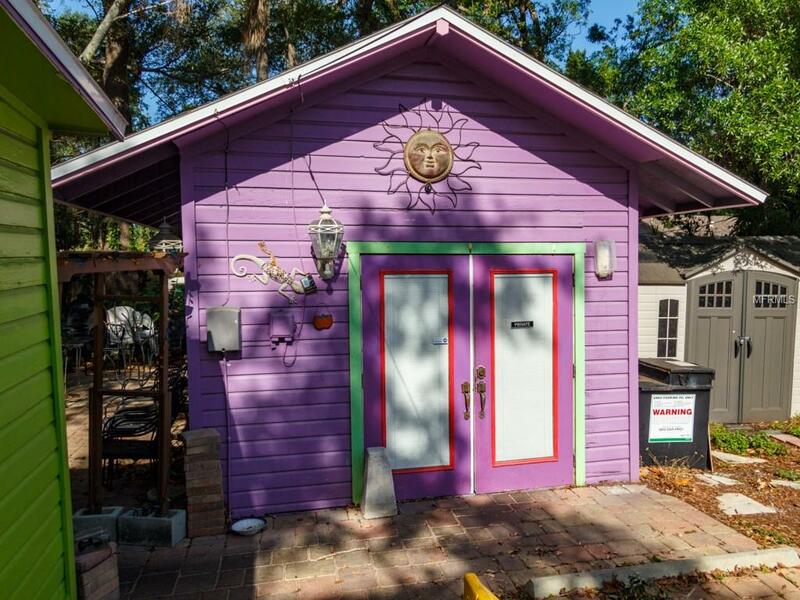 Tiny house - 300+ SQ. 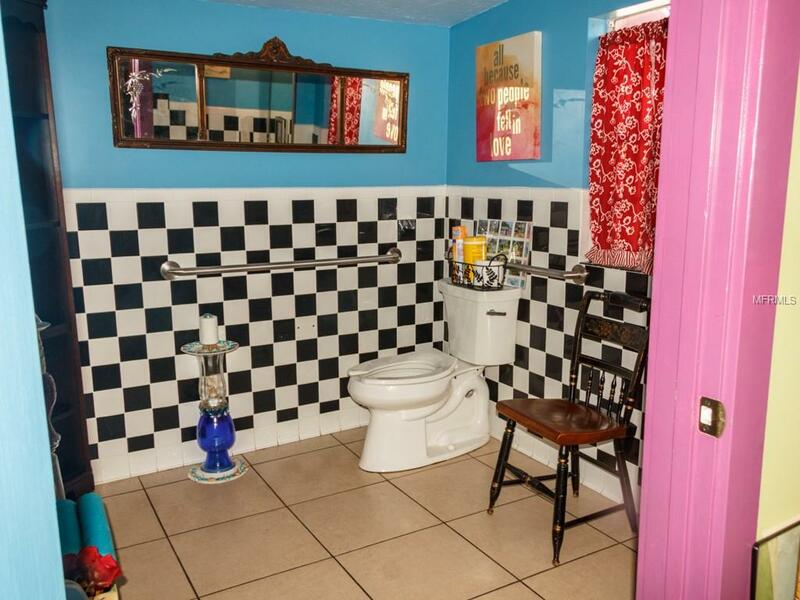 FT. with kitchenette and bathroom.